A beautiful home with separate living quarters. 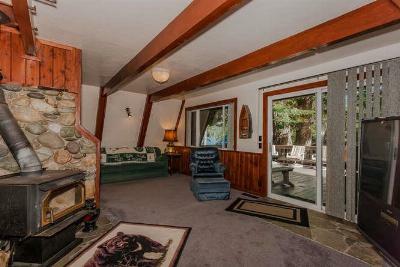 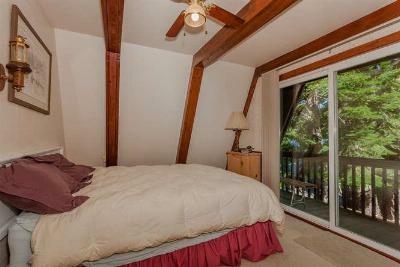 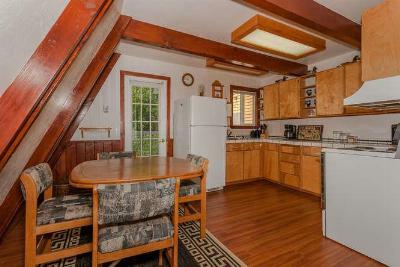 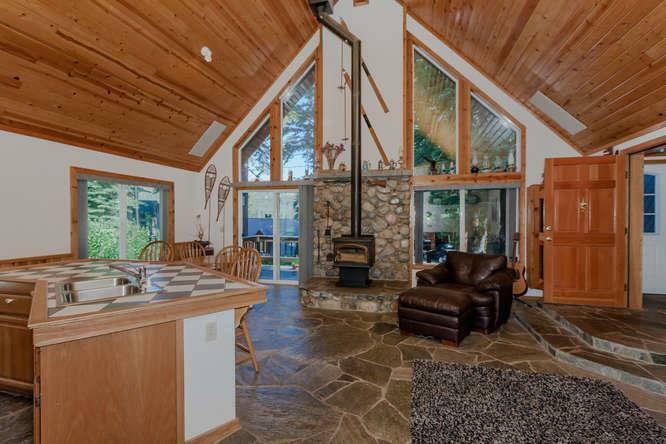 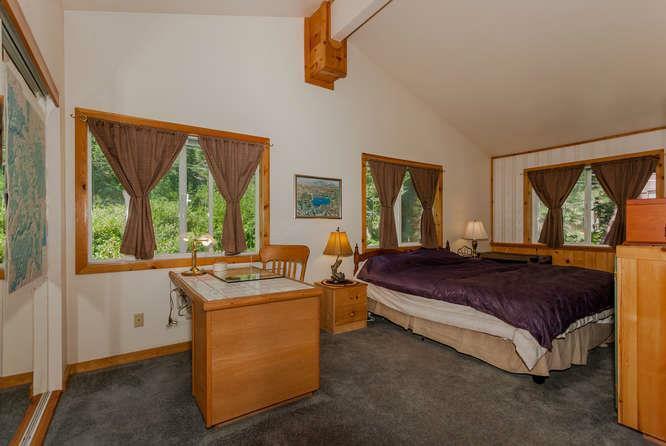 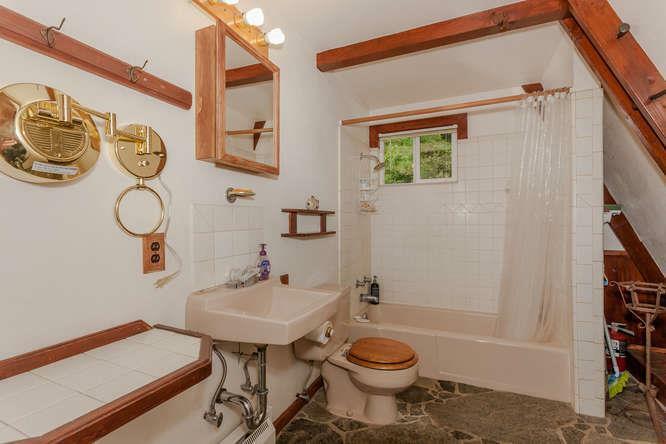 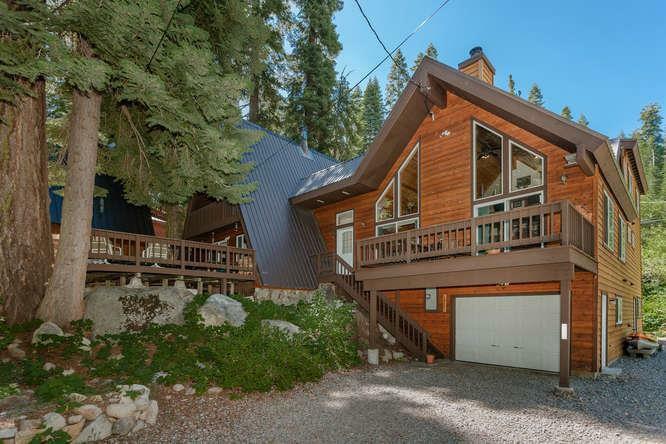 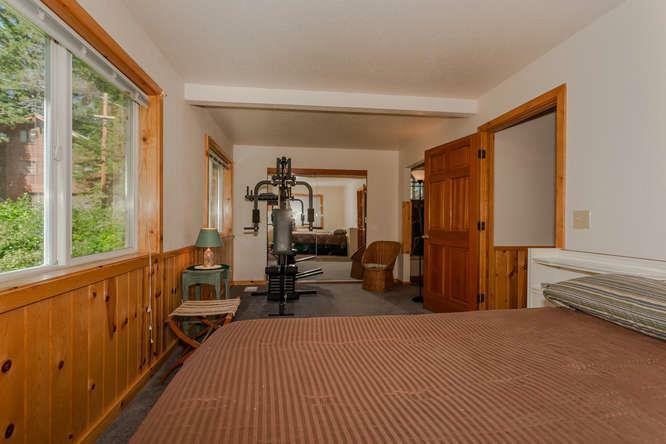 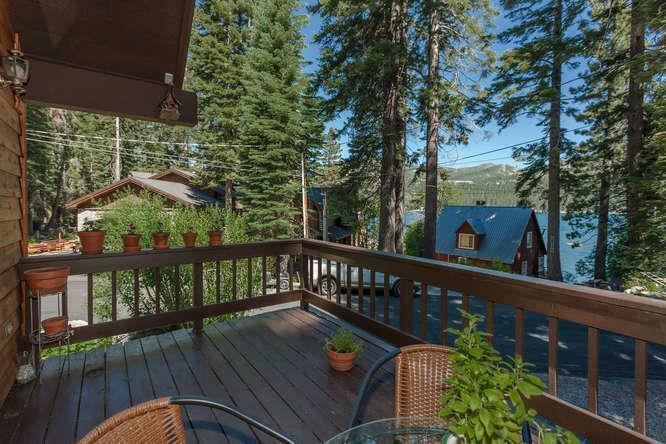 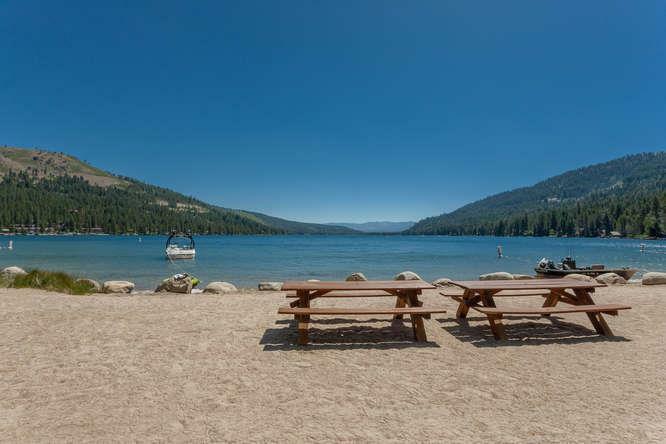 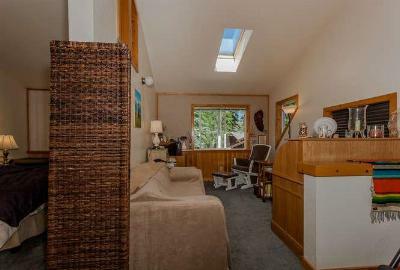 Very private setting and great views of Donner Lake. 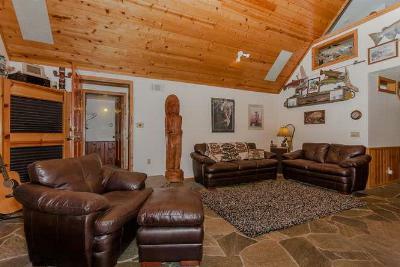 Easy year round access with garage and many custom features including granite floors, floor to ceiling river rock hearth, utility fitness room, den/office, family room and fish cleaning room off garage. 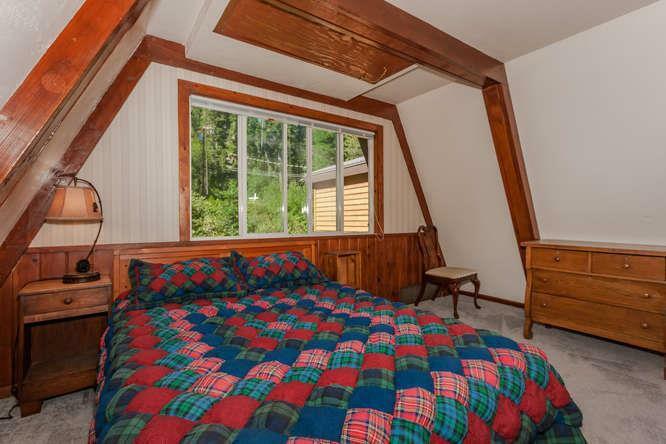 Most of this home is new addition and it's attached to a fully remodeled and updated existing A-frame cabin. Separate entry to each unit. 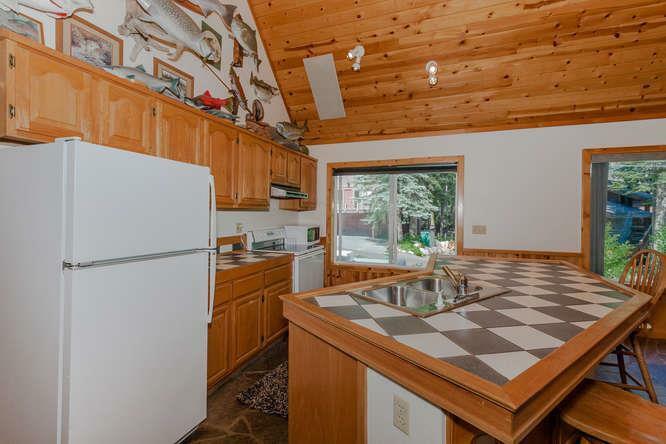 Workshop area in garage, rock showers, too much to list!